We should ALL refrain ourselves and instruct others to refrain from the writings,speeches of Javed Ahmed Ghamdi who is the head of Al MawridInstitute Lahore. Our Intention is NOT to humiliate or insult anyone, but just to warn the people of wrong messages being conveyed by a person who has some how strayed far away from the teachings of Islam. Such teachings have now been observed to lead people astray from the true teachings of Islam. He dangerously states that many verses of the Holy Quran & many sayings of the Holy Prophet (PBUH) have been misinterpreted by ALL (yes ALL) the Imams, Mufassirs, Muhaditheen, Fuqaha, Ulema of the past 1400 years & present ones. Watch The series of lectures on the Reality of the beliefs of the so-called Muslim intellectual Maulana Wahiduddin Khan, CPS International, New Delhi. Regarding Yasir Qadhi : He Left the Path of Madina University and enrolled In YALE University ‘s islamic study program 2005. he finished his phd in 2013 . for 8 years he studied Islam under the Atheists , Unbelivers , Innovators , Shia People.. He Himself Said : Yasir Qadhi said I Left the Path of salafies. & also he said Salafi Islam is Trend it is not A Authentic Movement. 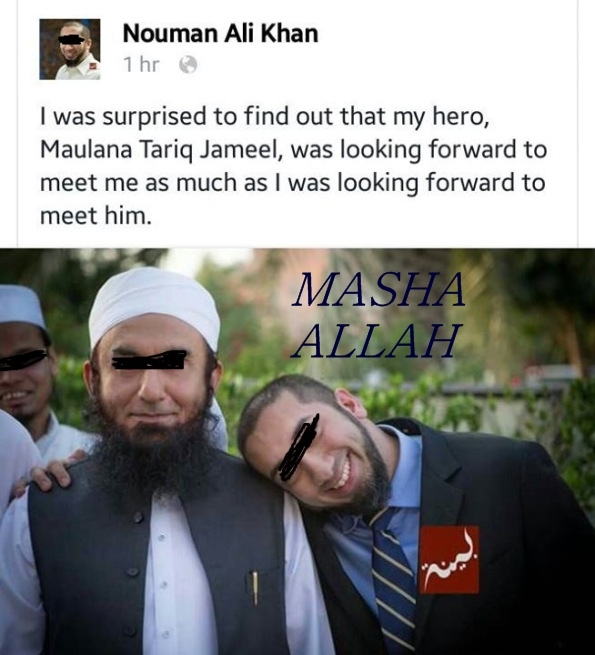 Question: Is Nouman Ali Khan, (the famous English orator) a Da’ee who follows the Quraan, Hadeeth and Manhaj-e-Salaf? And can people with sound Aqeedah listen to his lectures? Shaykh. DR. R.K Noor Muhammed Answered: All praise is to Allah, May prayers and peace be on the Prophet Muhammad (saw), his family and his companions and whoever follows them with good till the day of judgement. 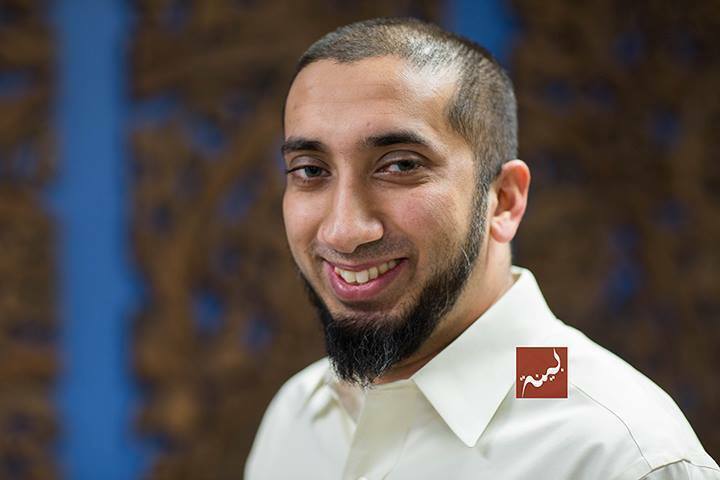 Noumaan Ali Khan is a Non-salafi, rather a Soofi Da’ee. It is clear from his speeches and his relationship with the soofis that he is a non-salafi Da’ee, and the people of sound Aqeedah should stay away from such personalities (who don’t know what Aqeedah is, moreover mock at it) and not listen to their speeches. Note : Our Intention is NOT to humiliate or insult Dr. Zakir Naik but just to warn the people The Errors being conveyed by Zakir Naik. Such Errors are far away from the teachings of Islam. The intent is to save the masses from the errors which may get Them away from the way of salaf. Dr zakir said Cannot do which means Allah is not capable. If you believe that Allah is capable to do then Dr zakir should have used “Will not do” and then he also changed the meaning of ayah ” Wallahu alaa quli shai’in qadeer. ->> There are many things which Allah doesn’t. for example he doesn’t manifest himself as human being as you said. We made clear that He Almighty is not “unable” of anything. we contradict with you because of this “cannot” word which means “unable”, not with “doing” or “not doing”. we both agree that He Almighty “doesn’t do” many things but the point is that Does Allah Almighty have the power to “do” them? So, you tell me you too think that He Almighty is unable to do anything???? Our Intention is NOT to humiliate or insult anyone, but just to warn the people of wrong messages being conveyed by a person who has some how strayed far away from the teachings of Islam. Such teachings have now been observed to lead people astray from the true teachings of Islam. In our era, among the many misguided callers, is Nouman Ali Khan who is followed and admired by many over YouTube, Facebook, Twitter, WhatsApp etc. Most of his admirers are the common masses who are ignorant of the essentials of aqidah (creed) and manhaj (methodology) held by Salaf Us Saliheen. For them anyone who quotes the Quran and Hadith is a reliable scholar. They easily get impressed especially if the speaker is good at cracking jokes and storytelling.